Maven, a digital clinic that connects women to health-care services, has recently raised $27million in a series B financing, co-led by Oak HC/FT and Sequoia Capital. This brings the total funding for Maven up to $42M. Maven was founded in NYC in 2014 to improve healthcare options for women and families. The main medium for the platform is through video-chat and messaging services and it aims to provide counseling services for a range of different medical needs, such as fertility, obstetrics, gynecology, and lactation (to name a few). Maven distributes the platform, under license, to doctors and nurses. With the new financing, Maven aims to launch a breast milk shipping service for mothers. 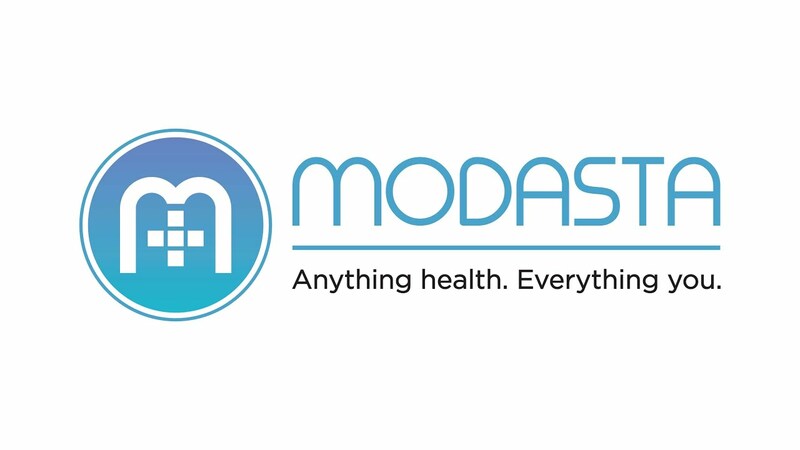 Modasta is a web-based online marketplace that provides access to health information through articles, videos, and forums. SteadyMD provides concierge primary care online.